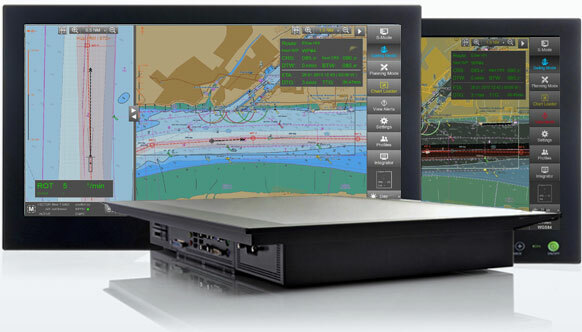 SevenCs offers an OEM ECDIS which can be used by any customer. This new product can be provided as software only, or in a package together with IEC conform hardware and type approval. Benefit from more than 20 years of experience, shorten your time to market and utilize a cost-efficient solution for your projects.